Wednesday puzzles are fun and challenging and will keep puzzle solvers on their toes. This volume in our day of the week series collects all your favorite medium level Wednesday puzzles in one attractive, portable package. 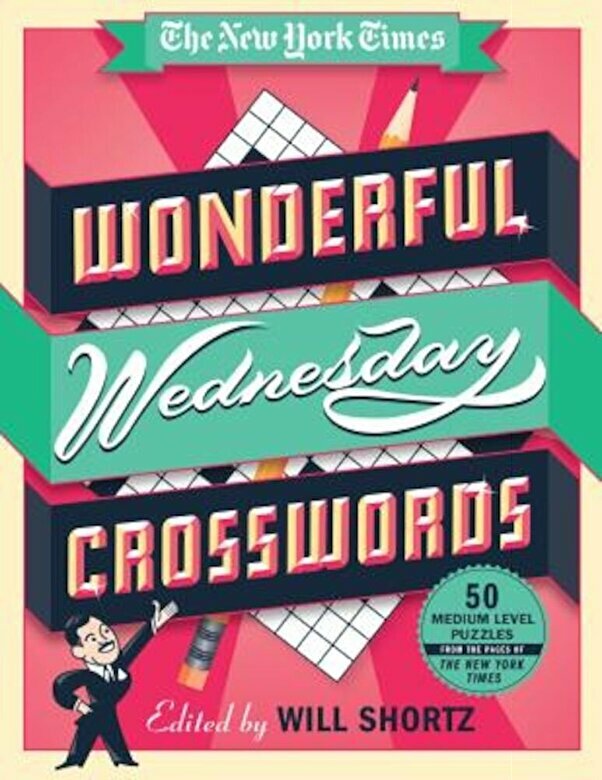 - Fifty medium level Wednesday crosswords from the pages of the New York Times. - Covered spiral binding for easy spine-out shelving.